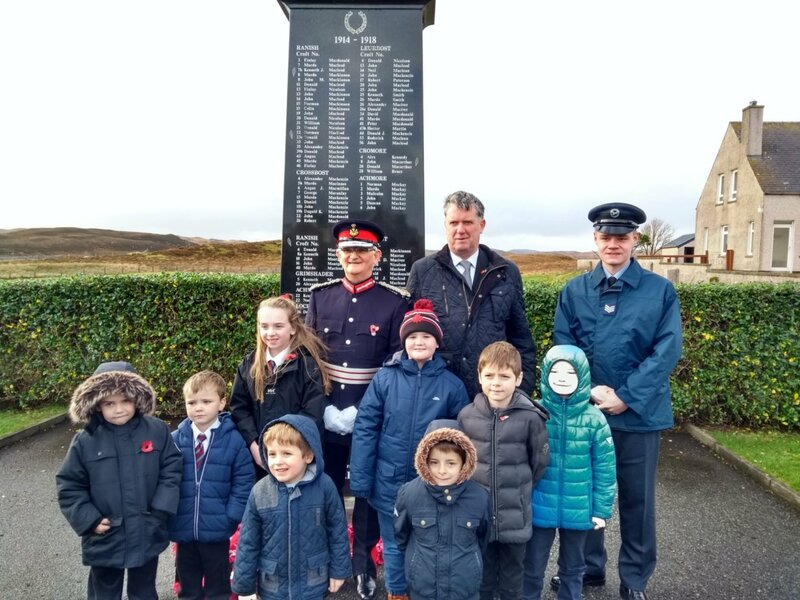 A short service took place at the Crossbost War Memorial at 11am on Saturday 10th November. Thanks to all who braved the elements and turned up for this service, with it being the 100th Anniversary of the end of the First World War as well as to mark 100 years on the 1st January 2019 since the Iolaire disaster. 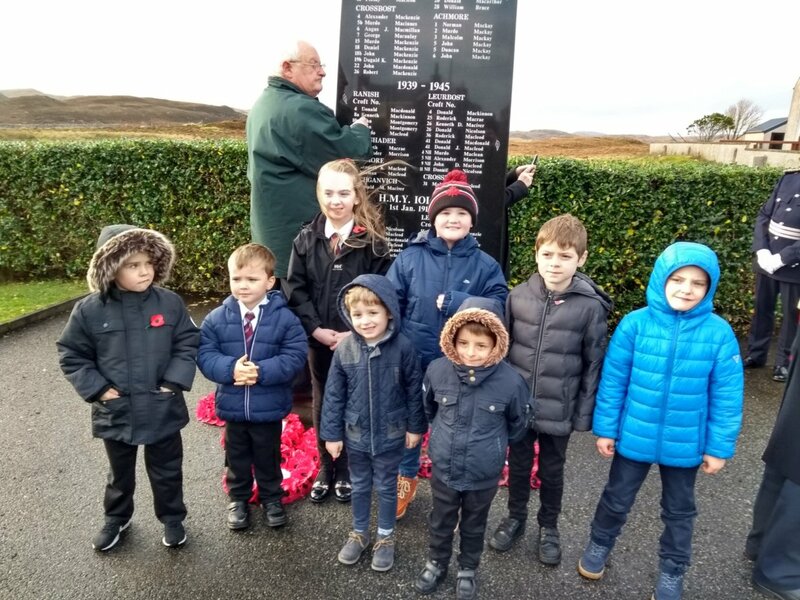 We were encouraged by the healthy turn out, especially with the number of children present at the event and wish to express our thanks for all who laid a wreath at the war memorial. We will be hosting our Annual Supper Evening on Friday 1st February at 7pm in the Rev MA Macleod Memorial Hall. Our speaker will be Janice Gilmour who will tell us about her recent trip to Iraq. In order to book a place or a table, please contact Duncan Maclean on 70 2618 or 07733 077972 or by email to d.maclean145@btinternet.com Donations from the evening will go to Muriel Macleod (Cambodia) & Catriona Macdonald (Peru). All very welcome. 8th -11th February 2019: Booking forms are now available for the Senior Presbytery Camp which runs in Scaladale from Friday 8th to Monday 11th February 2019. The camp is open to young people aged S3-S6 and costs £35. Book early to avoid disappointment. Contact Catriona Macdonald for more information - 07717 368004. Will take place over the weekend of 8th-10th February in Tarbert, Harris. For Conference details please visit the Islands Study Conference website www.isc.scot. The Gambia Partnership is looking for people to help support their work by sponsoring some young people from the village of Kabekel to attend college. It would cost £20 per month/£250 per year which works out at 68p per day. This small amount of money can truly change lives, not just for the students but for their extended families as well. Education is so precious in The Gambia and families struggle to afford college fees, some parents even forego medical treatment to allow their children to further their careers and have better opportunities in life. If you think that you could help, either as an individual or as a group please email Karen France or telephone 703066. For more information visit their website or Facebook page.